Tokyo Disneyland takes the best of both the Magic Kingdom and Disneyland Park to create a unique yet familiar experience. There are plenty of food and snacks to devour, shows to experience, and attractions to ride as many times as you can fit in. Over the years of living in Japan, I have visited this beautiful park over 101 times. With that experience, I’ve come up with a simple step-by-step 1-day Tokyo Disneyland itinerary. However, hitting all these points in a single day is daunting, but I’ve done my best to give you an ideal itinerary if you have only a single day at the park. If you have visited any other Magic Kingdom park, some of these points may seem odd, but trust us when they show up on the list. In other words, I think they are worth experiencing, even if it’s in other Parks. In addition, don’t miss our 1-day itinerary for Tokyo DisneySea, too. If you enjoy this itinerary, you’ll want to see our 200-page e-book travel guide that has even more itineraries for multiple-days! In this section, I’ll tell you what to prepare ahead of time. 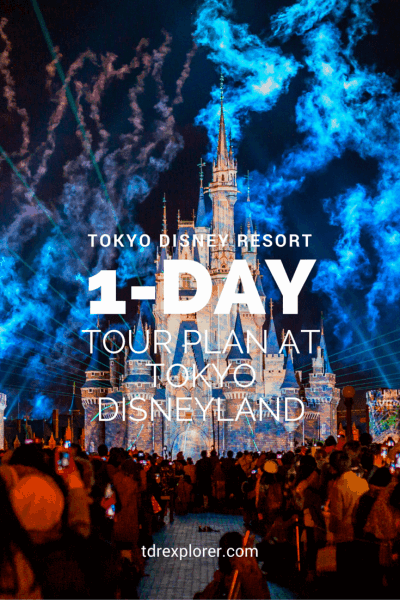 Being prepared makes our 1-day Tokyo Disneyland itinerary easier to follow and helps your day flow better. Note: From now through sometime in 2020 (we don’t have a date yet), there is construction happening at the gates to Tokyo Disneyland. All guests are being allowed into the park 30-minutes before Park open. Happy 15 Guests are able to roam the rest of the park 15-minutes before the park opens (only Buzz Lightyear Astro Blasters is open). Read our post for more details. 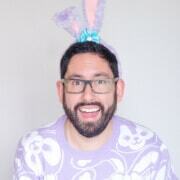 Most importantly, remember to have fun! OK, now that you’re prepared, let’s get on with the morning! 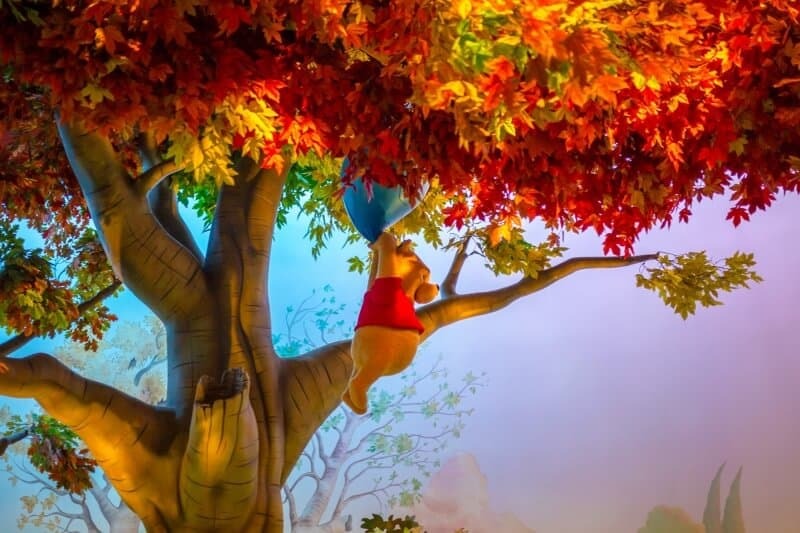 Pooh’s Hunny Hunt at Tokyo Disneyland! Photo by Duy Phan Photography. Firstly, waking up early and getting in line makes all the difference. Once those turnstiles open, it’s time to shine. In other words, get there early and you’ll set yourself up for a successful day. You’ll want to beat the crowds. You’ve conquered the morning and feeling fantastic. However, now it’s time to get some food and enjoy the afternoon at a slower pace. 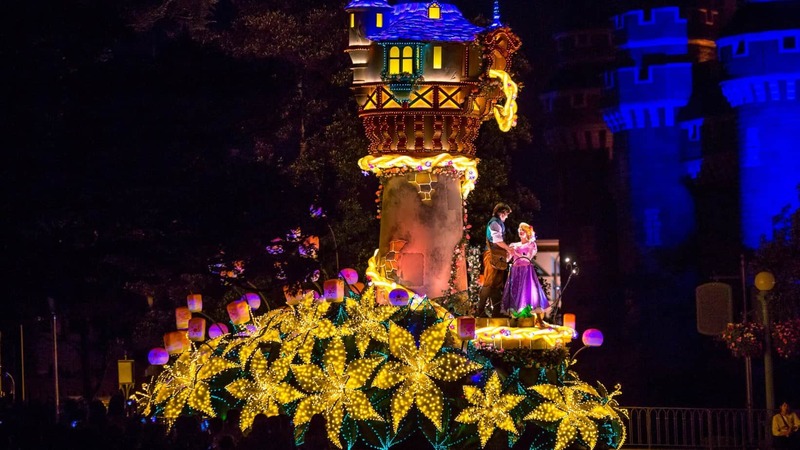 Read on for the next section of our 1-day Tokyo Disneyland itinerary. 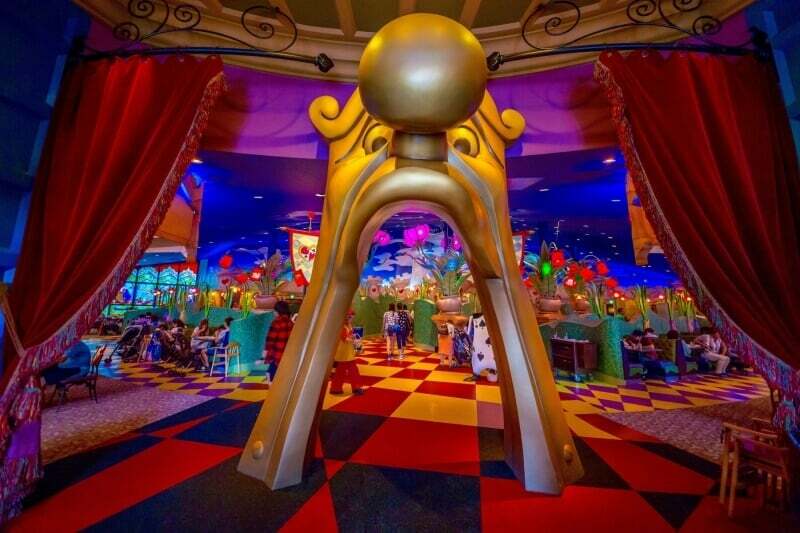 Queen of Hearts Banquet Hall at Tokyo Disneyland. Photo by Duy Phan Photography. Secondly, after all, that running around in the morning, you’ll need to refuel. In other words, let’s get you something delicious to eat. Hop aboard the Pirates of the Caribbean in Adventureland (near the World Bazaar). After a relaxing afternoon to re-energize, it’s time to enjoy the very best entertainment in the evening. Lastly, the sun has set and the weather has started to cool down. Now, it’s time to soak in Tokyo Disneyland in the evening. 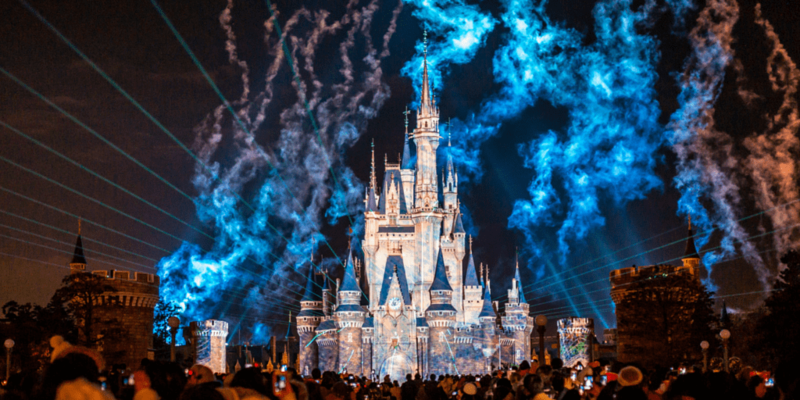 You just conquered the Park with our 1-day Tokyo Disneyland itinerary! You’ll leave Japan feeling accomplished. Now, it’s time to get ready for your day at Tokyo DisneySea. 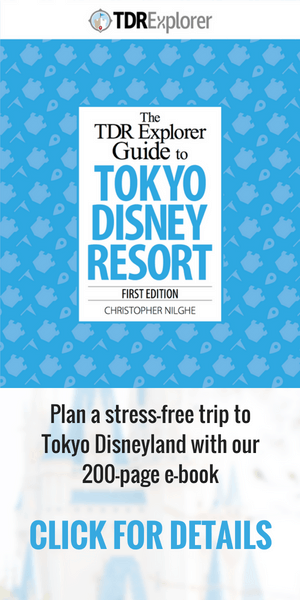 If you enjoyed this itinerary, our 200-page e-book has ideal itineraries for multiple days to ensure you don’t miss anything at Tokyo Disneyland & Tokyo DisneySea. In conclusion, following this simple itinerary makes sure you get to experience the best of this wonderful park. This was SO helpful! Thanks for taking the time to put in the details. We would have been overwhelmed and lost without your suggestions.